3D printing can be useful when talking to a customer, vendor, student or as a concept proof. It is applicable in several industries including engineering, aerospace, automotive, medical and entertainment. 3D printing a sample is quite useful when you are helping a customer with prototyping. CAD diagrams do not always help to visualize important points. You may want to change the design to improve specifications, performance or manufacturability. Printing out an actual part will help to prove your point more elegantly than any other method. Here is an example. 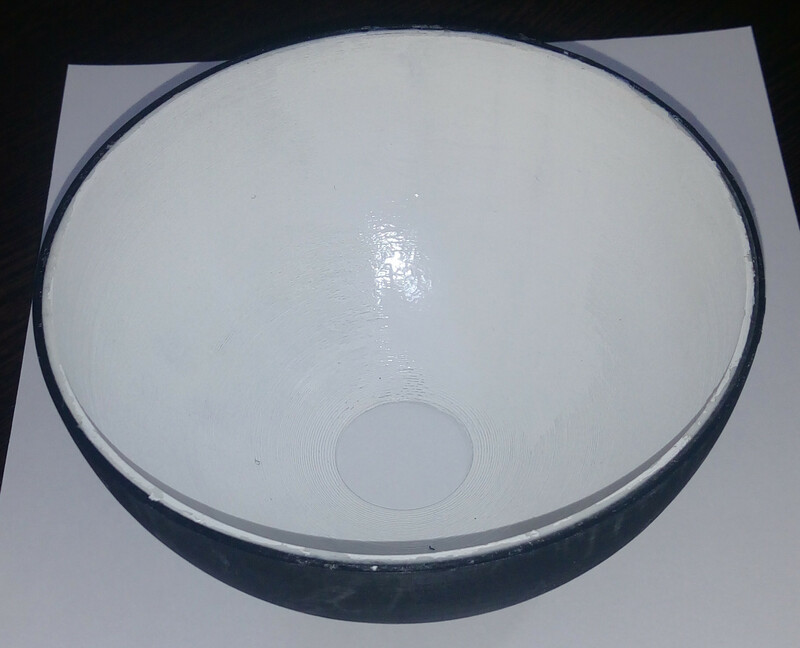 The customer wanted a reflector that would reflect on one side and be opaque on the other. He wanted to increase the wall thickness and/or paint a dark color on the outside to ensure opacity. With 3D printing, we were able to show him a simpler solution. We printed a sample reflector. The reflector had shiny white ABS on the inside for reflectivity and black ABS on the outside for opacity. This helped us to convince customer since he could try it out and confirm it works for him. The printed part does not have to be in full size. Even a scale model can help customers to understand your point. You would like to show the customer the simplicity of 3D printing. Handling complex shapes, reducing the number of parts and weight is all part of a day’s job. Try printing the part and show to the customer. A print can say a thousand stories. Often customers do not appreciate the ability of 3D printing to handle complexity. Printing the part will help to convince the customer that it helps him to (a) handle complexity, (b) reduce weight and (c) reduce costs. 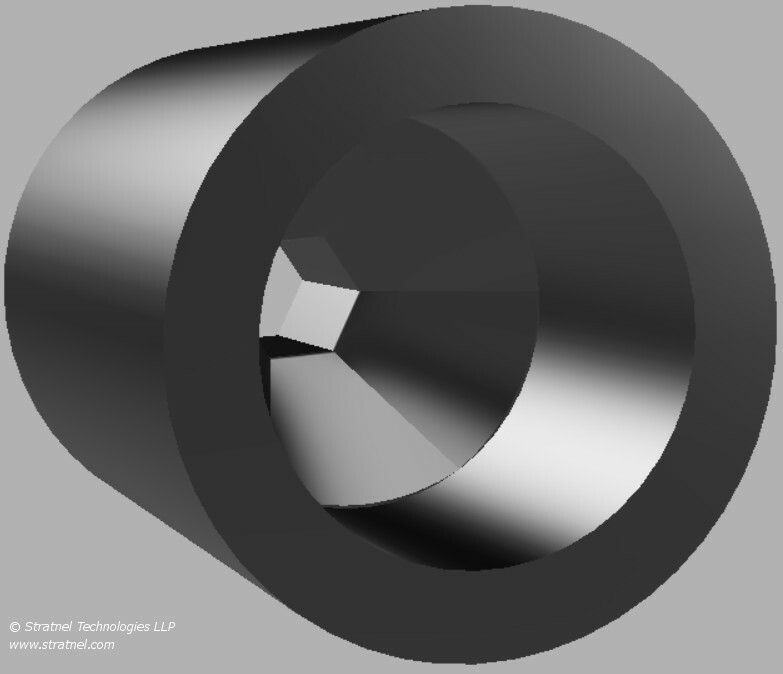 In this case, the customer wanted to connect a hexagonal shaft to a circular shaft coaxially. In the normal course, he would have used a coupler and by either milling and/or spark erosion on both sides, would have fitted the two shafts. This involves lots of machining time as well as material wastage. With 3D printing, we were able to print and show him a coupler that could connect the two different shaped shafts in a clean way. One look at the actual sample made the customer agree to our proposal. Traditional manufacturing involves making a part out of a single material and single color. With 3D printing, one can print many colored parts in one go. Imagine a scenario of a surgeon seeing a printed organ such as a heart or a kidney. 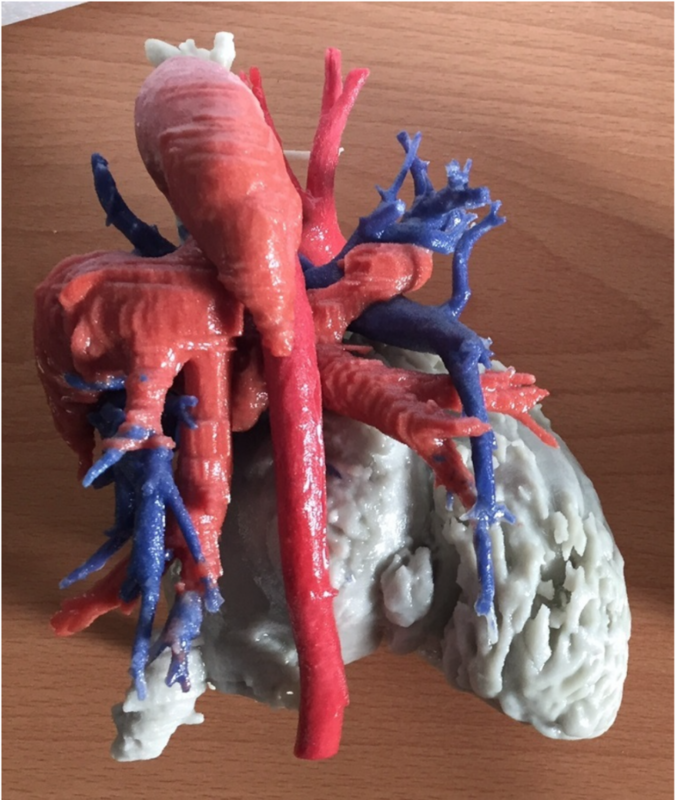 With 3D printing, it is possible to use multiple colors to bring out the features of the organ. A team of researchers in Dublin headed by Dr.Michelle Smith did exactly that last year. They printed out a full-color model of a patient’s heart to help the surgeons prepare for a heart transplant. 3D printing is one of the best ways to teach and train students. The students understand better if they see a physical model. Medical instructors typically use cadavers to explain the mechanics of the human body. With recent improvements in lifestyle and affluence, cadavers are now in short supply. 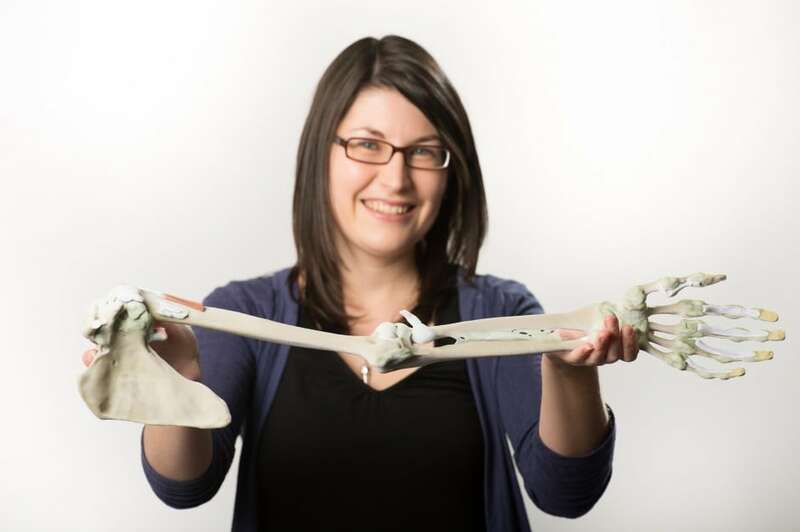 Researchers at Monash got around the scarcity of cadavers by 3D printing body parts like hands. This is an excellent proof that 3D printing can be used for communication. 3D printing can be a wonderful tool to prove that your concept works. Actual scale models of proposed structures can be 3D printed and tested out. This helps to confirm load bearing and buildability. Architects and model builders rely heavily on 3D printing to prove their concepts. In the case of traditional manufacturing, 3D printing can serve as a proof of concept. This will help to speed up project funding. 3D printing is not just a cost or time-saving method. It is also a powerful communication medium. Effective use of 3D printing can help to significantly improve communication. Co-founder and CMO. 25 years of leadership in Business Development and Product Marketing. Go-to-Market Analyst and Implementer.